3:00pm-7:00pm Registered Riders - Check In early to get your wrist band and maps ahead of the crowd. 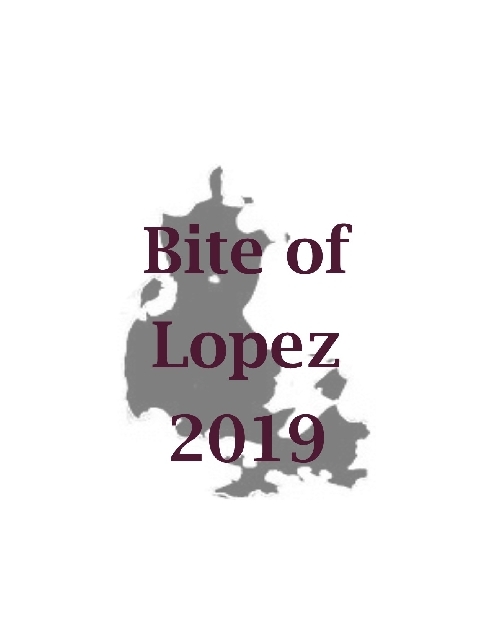 5:00pm-7:00pm Bite of Lopez - Come enjoy this gastronomical experience, now in its 6th year! Local vendors will offer a variety of wonderful tasty entrees and sweets that you can enjoy at the Center or take home. Hears 2 You will provide the musical accompaniment to your meal.